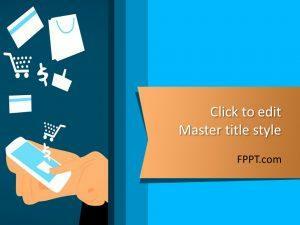 Free Shopping Template for PowerPoint is a fashion shopping background for PowerPoint presentations that uses a lady illustration image in a PPS background. 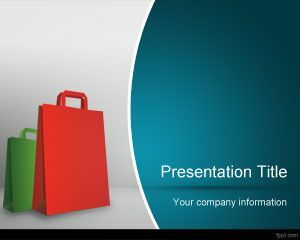 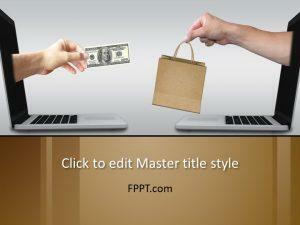 Shopping template for PowerPoint can be used for example in shopping sales, online marketing promotions for PowerPoint as well as other shopping behavior techniques or information about shopping habits and behavioural shopping or consumption. 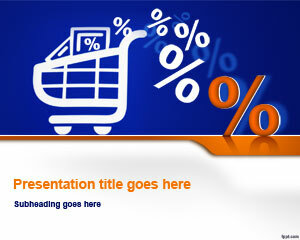 The template is free and you can embed your own charts and trends in this free PowerPoint template. 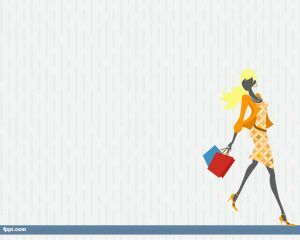 The blonde in this pps background has two bags with the products she has purchased from the shopping or store and he is returning to his car in the parking back to home and ready to show the products to her husband who is worried about the final ticket price. 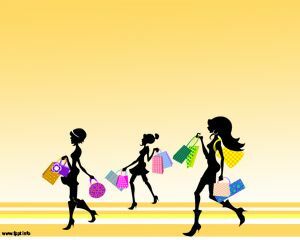 However, the lady got some important discounts so she could purchase lot of more products in a weekend sale.